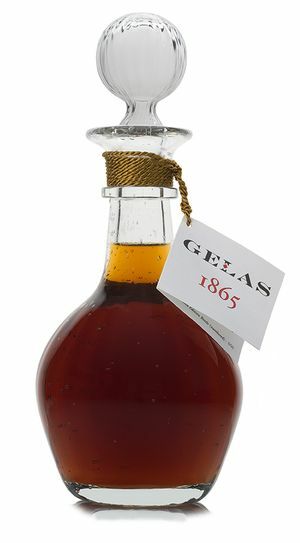 Gelas Gin is a small batch gin produced close to the Pyrenees Mountain. Distillation of high quality grape alcohol with a mixture of juniper berries together with others aromatics herbs. Single distillation in traditional copper still and light ageing in oak barrel. - Noze : Essentials oils and delicate spices. - Flavour: Straight attack on smooth citric and aromatic juniper. Gelas Gin mixes extremely well with 1724 tonic water.